We love stopping by Wayfinder Co-op. 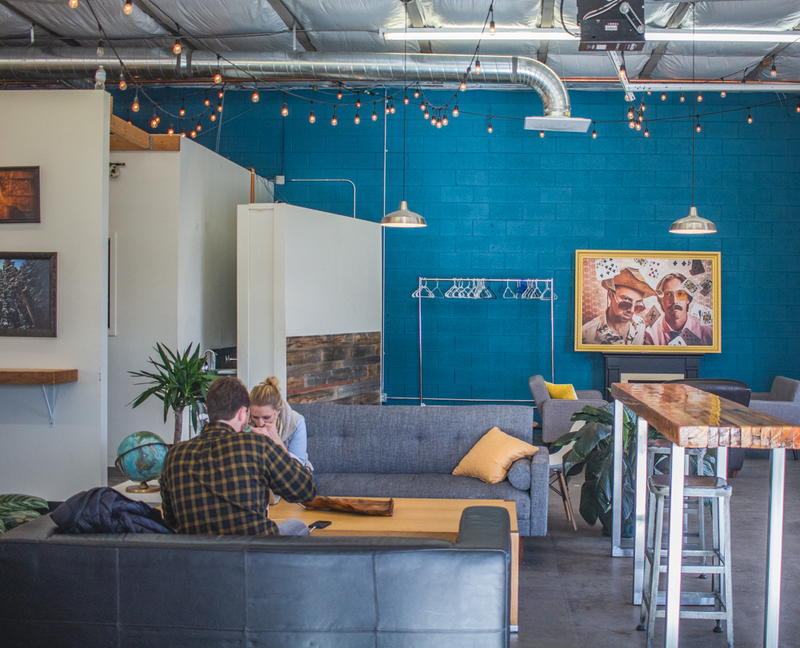 Located in Denver, Wayfinder is a coworking space for the outdoor-inspired. Brands and individuals working in the outdoor industry can become co-op members of Wayfinder, as it operates as a purchasing cooperative. We sat down with co-founder Britten Ferguson to find out more about this coworking space with an enthusiasm for the outdoors. 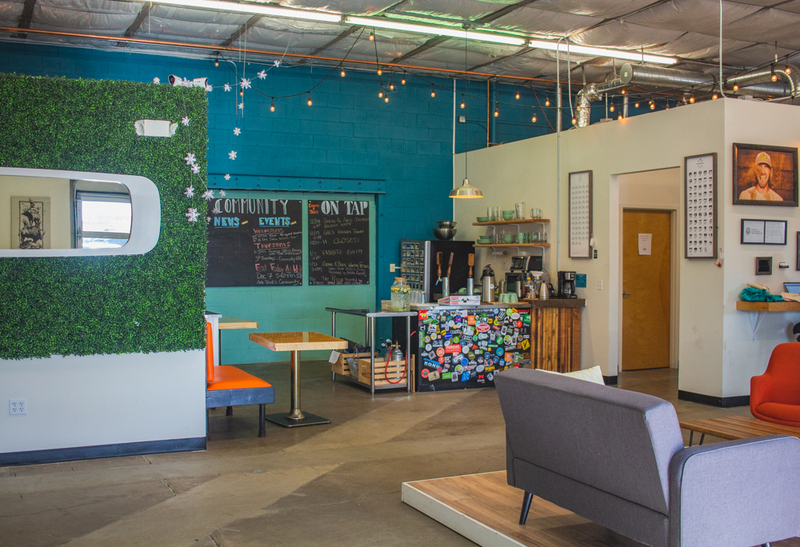 When did you open your coworking space? We officially opened in April 2018. The idea started the summer of 2017, but we didn’t secure the space until September 2017. Have you done coworking before this? Where did you get your concept/inspiration? I don’t think any of us ever thought we would be owners of a coworking space. That was definitely not on the radar. We each run our own respective outdoor focused companies. Running our outdoor focused companies is what we do. Wayfinder was just finding a home for our projects. Initially, our idea was to get a house with a keg on tap and get our own room, and it turned into a fun base camp with everything we had going on. When we dug into the numbers and model, we realized it was kind of expensive for the three of us. Eventually, we reached out to a network that was smaller teams or entrepreneurs in the outdoor or recreation industry. 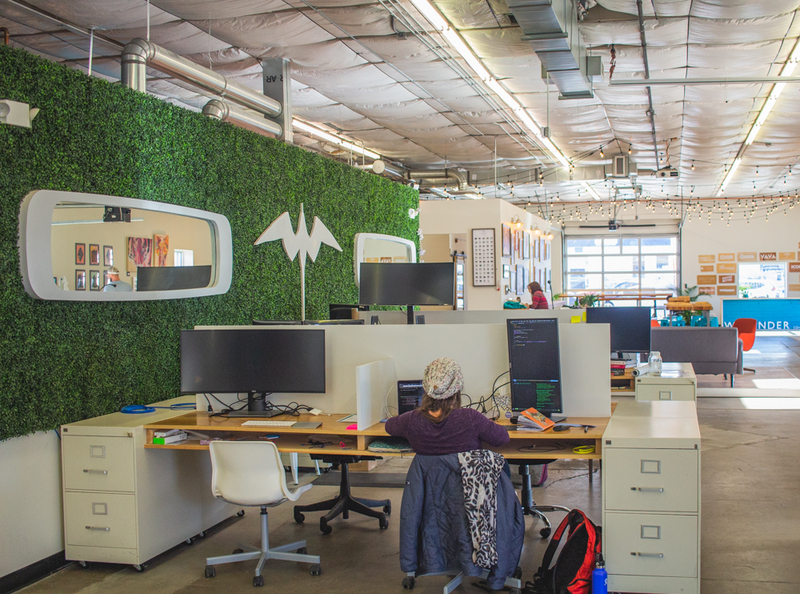 The feedback was really positive, they were saying “Yes, if you build this I will come.” This shifted from small-scale to maybe there is an opportunity here because Denver is such a hub for not only the outdoor industry, but Wayfinder is coworking for the outdoor-inspired. 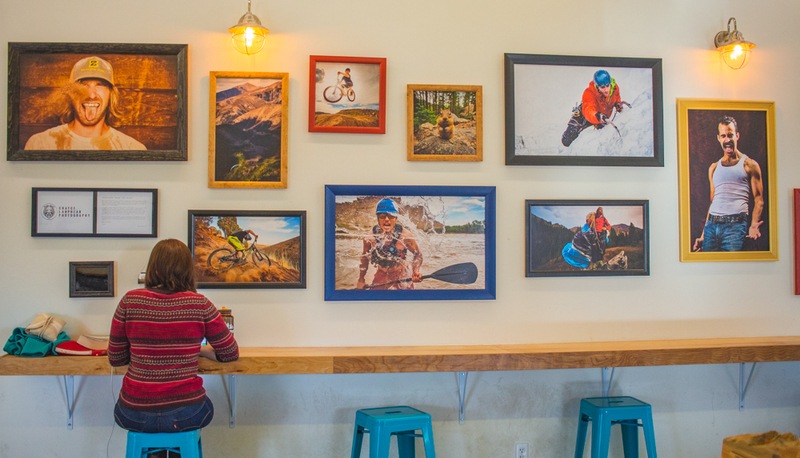 We have a ton of people who work here who aren’t directly affiliated with the outdoor industry, they are just excited about the community that we’ve built here and the opportunities for connecting with that community and playing outside. A ton of our members go climbing together, there are a couple of hut trips organized for this winter we are going to do. We have developers, a law team, and people who aren’t working in the industry but love the culture. What’s your favorite thing about coworking? 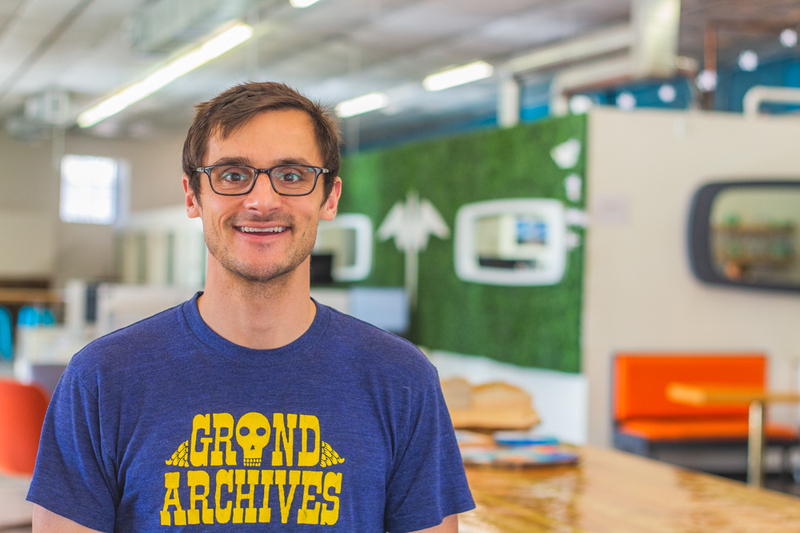 I’ve only ever been to a couple coworking spaces, but from the very beginning we were honestly never looking at this as a coworking space, but more of a hub and a cultural center for people who are interested in exploring and getting outside and those opportunities we have living in Colorado.